Pasifika is a different name, and offer something different. 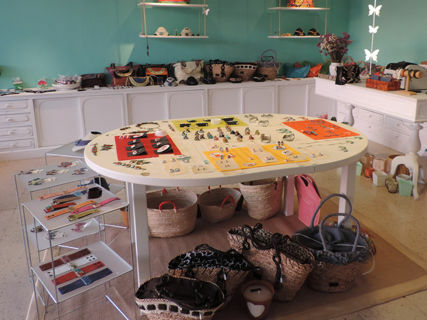 We like the handmade, the charm of small-scale production of the creative artist, and go that route. Earrings, pendants, bracelets, jewelry design, paintings, unique garments ... originality in all its expression. 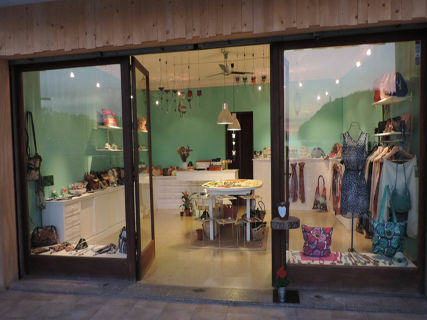 We found in Sóller who manufactures exquisite handmade books. 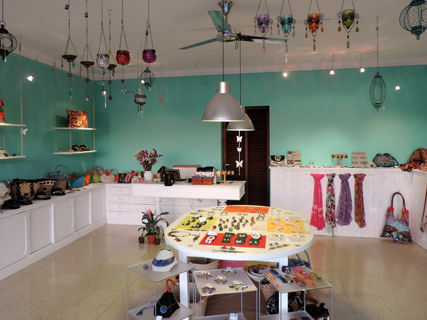 We offer a line of souvenirs made ​​by local artisans, so you can take you remember something made ​​with love. Manitas de Plata, Lamai, The White Box, Cristálida, among others, are some of the artists we exhibit. We repeat: Pasifika, different name and everything else. Wonderful shop with best articles for your gifts.